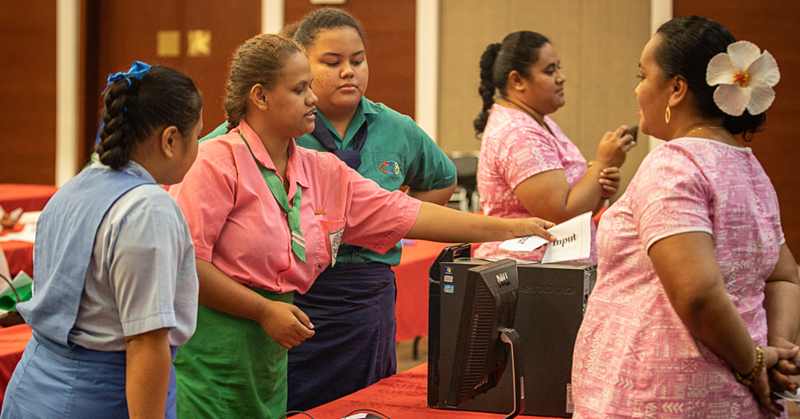 Origin Energy is the force behind the Samoa Victim Support Group’s flame of hope. This week, the company extended its help for the Group by supplying LPG Gas for the House of Hope and Ray of Hope. 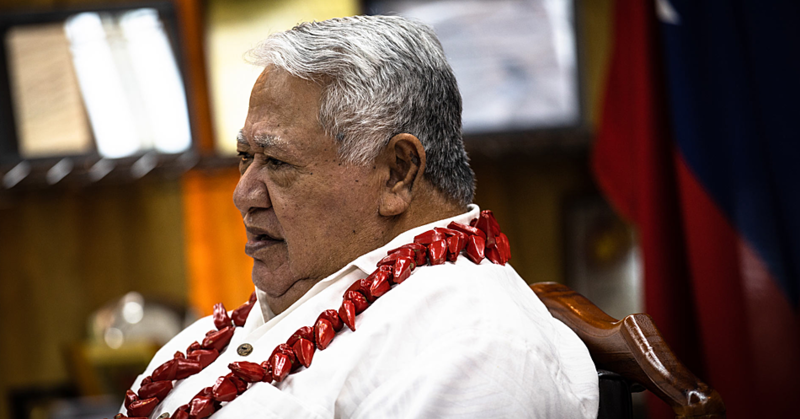 The renewing of the agreement between Origin and the Samoa Victim Support was signed on Thursday. General Manager of Origin Energy Felise Sam Chong said this is their way of giving back to the community. “As Ronald Reagan said we can’t help everyone, but everyone can help someone,” he said. 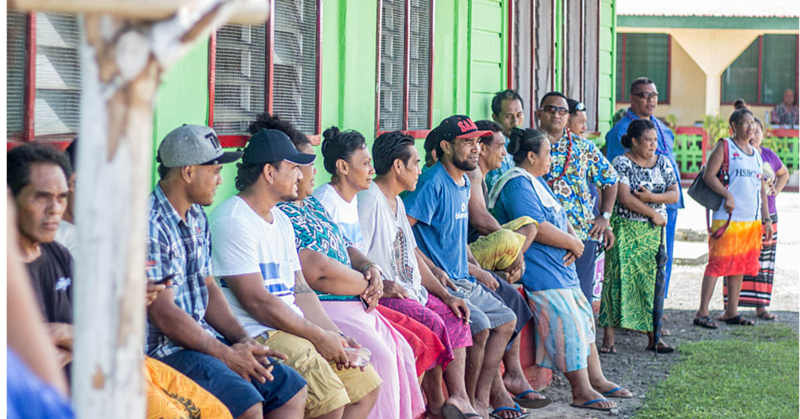 “As for Origin Energy we might not be able to help every family in Samoa but these kids living in S.V.S.G they need our help to support them as they are from different families and backgrounds. 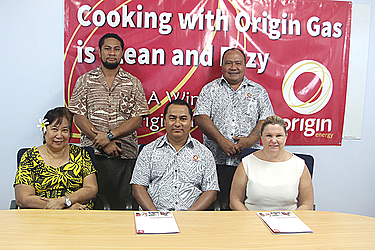 Chairperson of the S.V.S.G Board, Georgina Lui, acknowledged the support of Origin Energy. “It’s members of the business community like yourself that come out and support us for the things that we really need and that saves us a lot of money,” she said. Mr. Sam Chong said their support for S.V.S.G is part of their community obligations. “This contract is renewed every year and the only change this year is that Ray of Hope is now part of the contract,” he said. “As we all know Ray of Hope has just started last year but by that time we had already signed an agreement with S.V.S.G. Now it’s a new year and so it has been included in this contract.